When you have a mezzanine floor fitted, you may be looking for it to have a ceiling. Some floors don’t have any need for this, but if you’re planning to turn your floor into an office or a space with additional privacy, a ceiling is going to be pretty high up on your list. Here at HMF, we have our own design and installation team, who will be on hand to give you all the information you need to know about the ceiling options available to you. They’ll help you through each stage of the process, from the initial ideas, right up to the final installation and completion of the project. We offer a variety of different types of ceilings, depending on the use of the room and the premises in which it will be build. The range stretches from small, suspended ceilings to bespoke, curved designs, so you really can have exactly what you want. 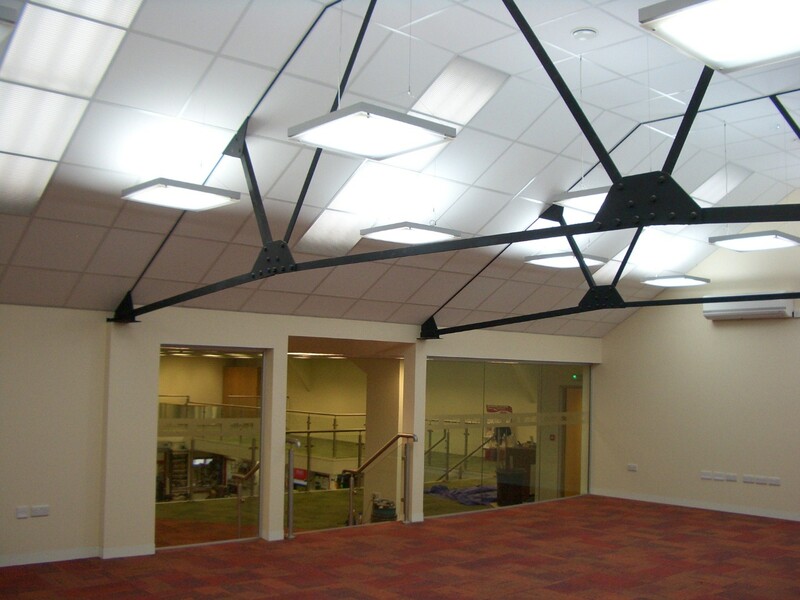 Click below for more information on the types of ceilings that we have on offer and take the time to find the right one for your premises. If you’d like to get some more information or just want to speak to one of our experienced members of the team, please contact us and we’ll be happy to go through everything with you.